This transitional item can transform your entire outfit. If you’re anxiously waiting to bust out your spring wardrobe, that day may be sooner than you think. We’re all tired of our winter digs, so why not start wearing our summery favorites? All it takes is a simple pair of cozy tights. Tights are the perfect transitional item to take your winter wardrobe into spring without sacrificing on warmth. 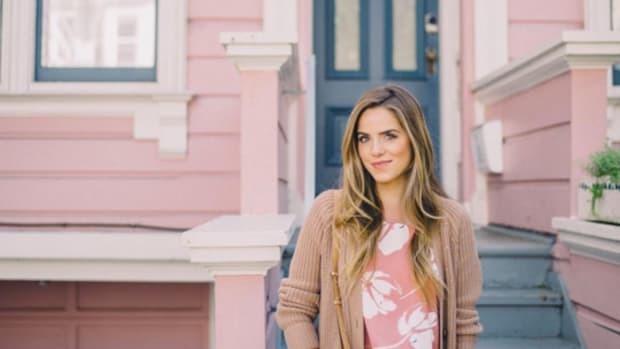 See how our favorite style bloggers did it for inspiration. All winter, we&apos;ve been weighed down in our heavy knitted fabrics, and we&apos;re starting to miss having options. Lightweight eyelet materials are too breezy for winter because they offer zero insulation. But add a pair of warm tights, and that chilly breeze can&apos;t go through you! Follow Valentine&apos;s lead as she expertly mixes her lace skirt with her winter staples for a look that is both weather-appropriate and aspirational. It doesn&apos;t get more spring than florals. 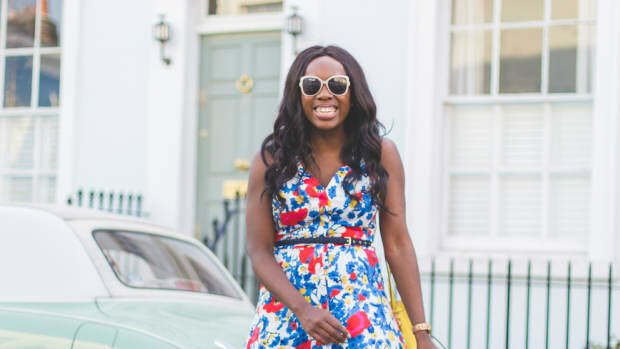 Our beloved floral midi skirts and practically calling our names and we&apos;re can&apos;t resist anymore! To sneak your summer midis into your winter wardrobe, play up the colors in your skirt. 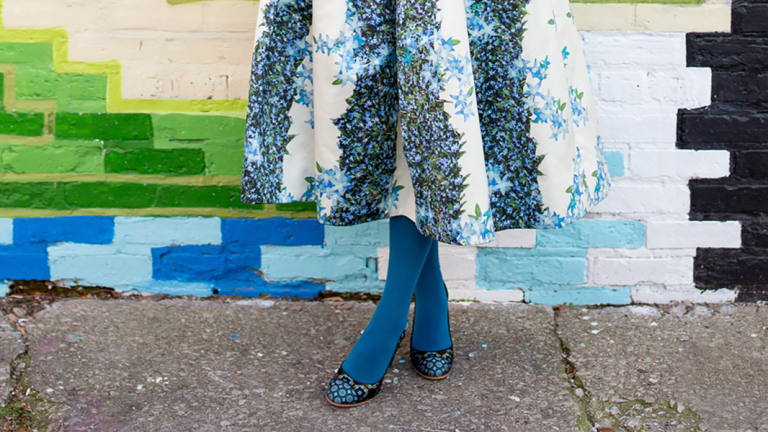 Take a cue from Jenn who matched her opaque tights with the teal flowers in her skirt! The flowing boho dress is a springtime staple, but why not introduce into your winter outfit lineup? Shira shows us how it&apos;s done as she dons a pair of black tights with her black bohemian dress. The black tights not only winter-proof her look but the black on black appeal also creates a classy nighttime ensemble we&apos;re dying to copy ASAP. The retro vibes are strong this year as Gaby proves with her adorable matching skirt and jacket set at Fashion Week. We&apos;re all about a cute embroidered skirt, but not at the expense of becoming a human popsicle! Prepare yourself for surprise snow storm and keep your legs protected with a pair of tights. The cold weather is bearable, but when that wind blows? Forget it. Insulate yourself like Blair did against the gale force winds of NYC. By wearing tights, she was able to maintain her fashion forward look—even when wearing a breezy dress. No need to break the bank for a new look! Cold or warm, rainy or sunny? 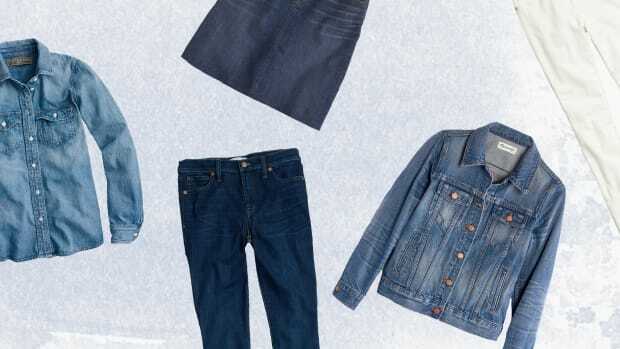 These tips will keep your style on point when the forecast is at its most unpredictable. A wintertime boot doesn’t have to be the enemy of a feminine outfit.
. . . and could save your outfits. These handy tips will help you layer in a way that flatters (instead of hiding) your wonderful body.